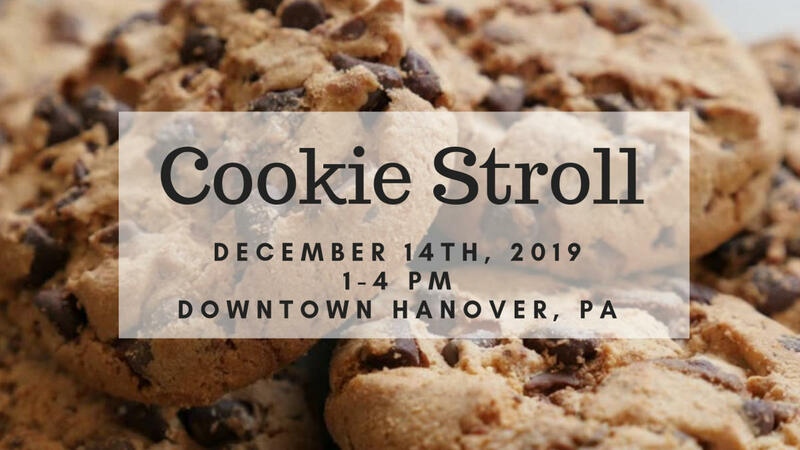 Come celebrate the holidays with cookies and shopping in downtown Hanover! 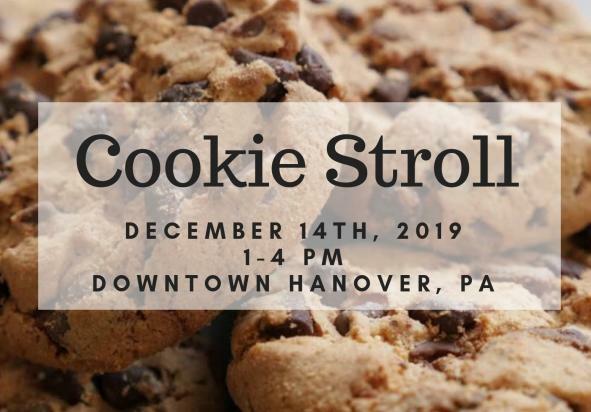 Visit each of our participating downtown businesses for a cookie sample. While you're there, check out their amazing merchandise just in time for the gift-giving season!